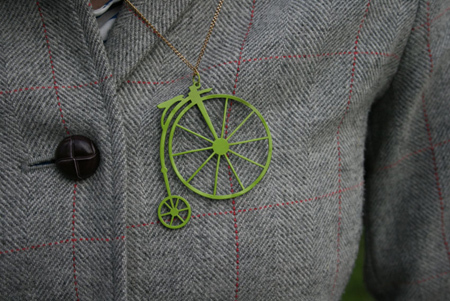 Daniel Darby creates jewellery that can be worn by men and women. 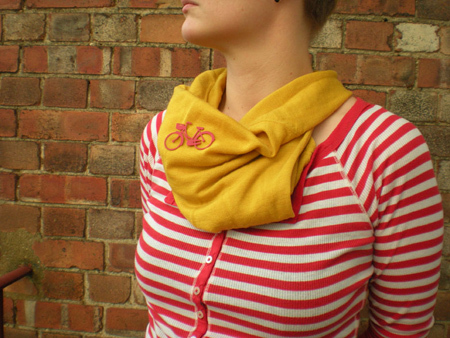 His signature style takes images and objects from urban life and uses them to create bold and playful jewellery. 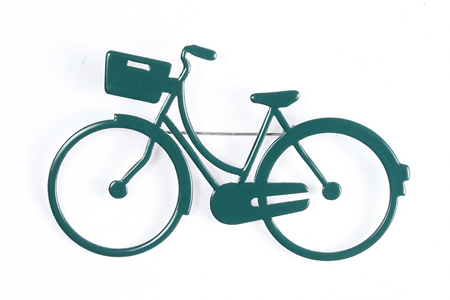 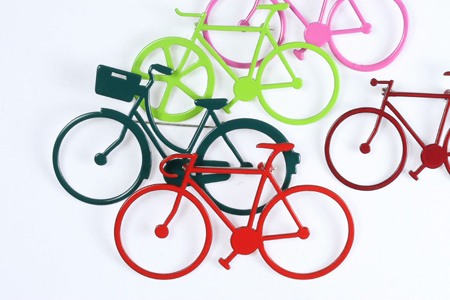 Daniel will be selling his range of bicycle jewellery at the Portobello road Art market, the collection of brooches and pendants is made from copper which is powder coated in a variety of bright colours.